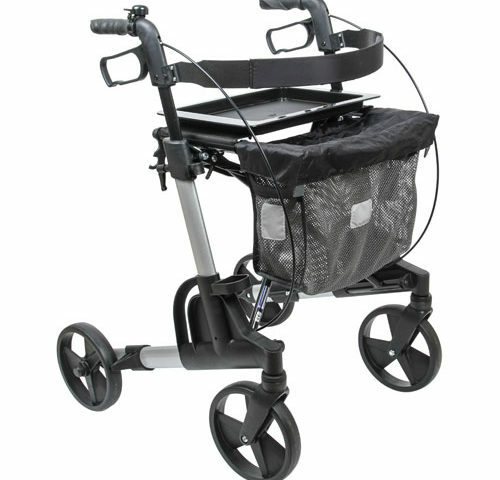 Universal three wheel rollator. 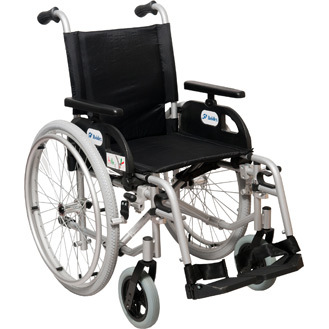 Its foldable frame is made of powder coated steel. 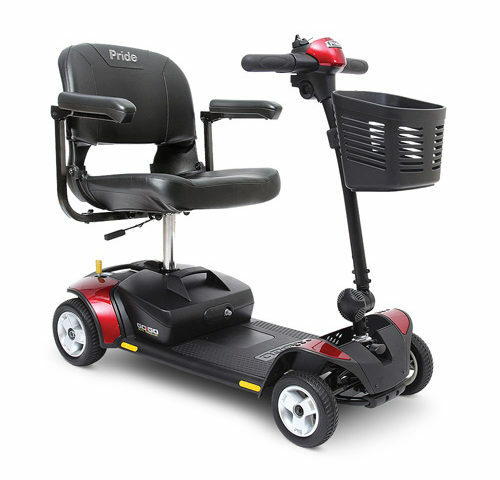 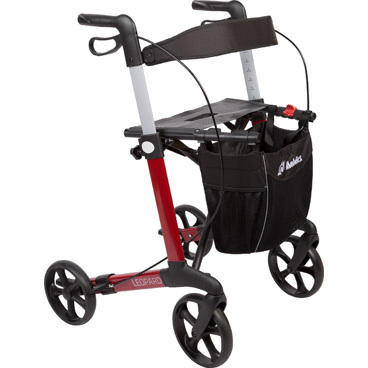 The rollator is equipped with 2 maneuvering brakes with parking lock function. 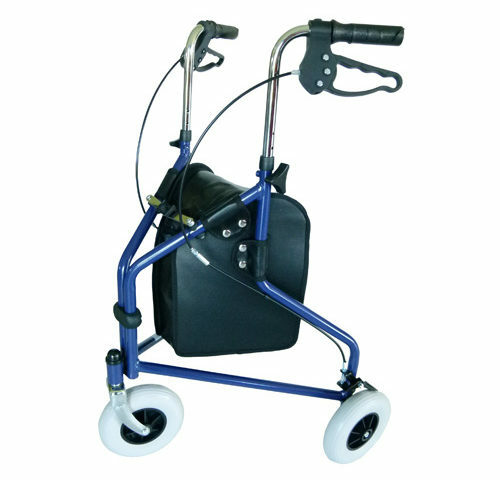 Bag with a flap is standard equipment.. 8” wheels are puncture proof and push handles with anatomic handles are height adjustable. 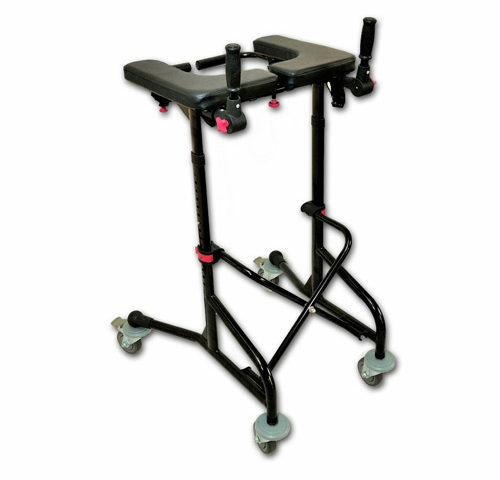 KAROL is rehabilitation walker made of aluminum, designed to support walking and standing for adult and junior patients with mobility problems. 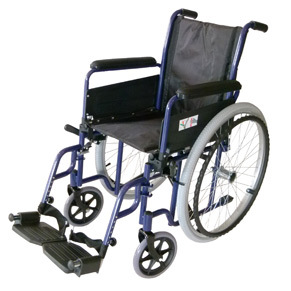 Thanks to its unique design with joints the Walker folds and opens very easily. 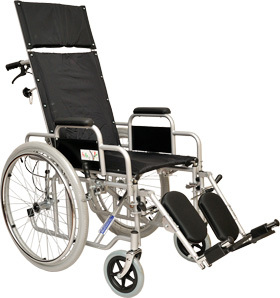 KAROL takes up almost no space when folded. 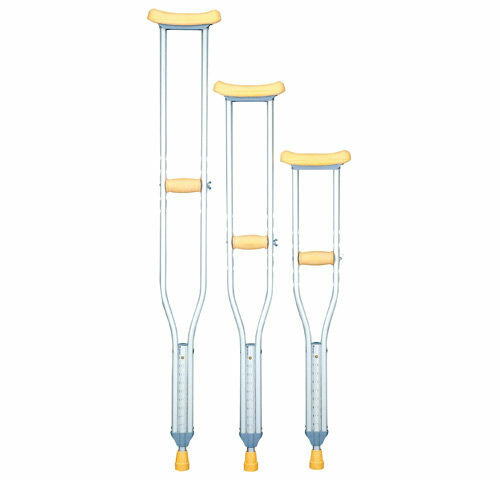 It includes bag as a standard feature. 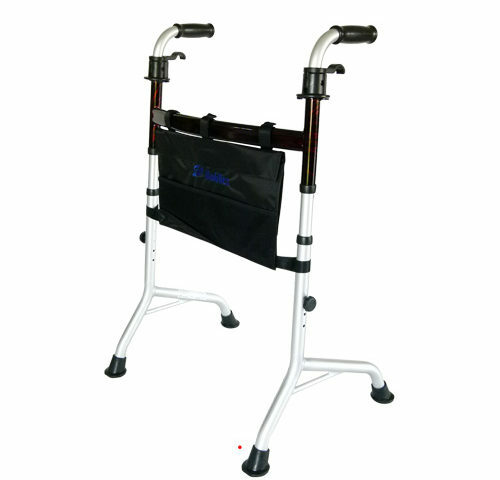 Rehabilitation walkers are mobility aids designed to support walking and standing for adult and junior patients with mobility problems. 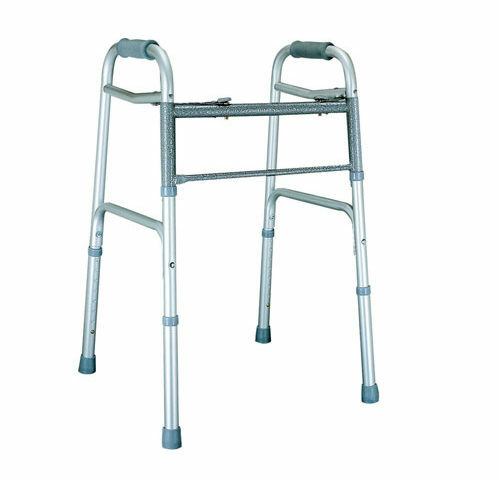 Walkers can be used for walking self-reeducation after disease or injury. 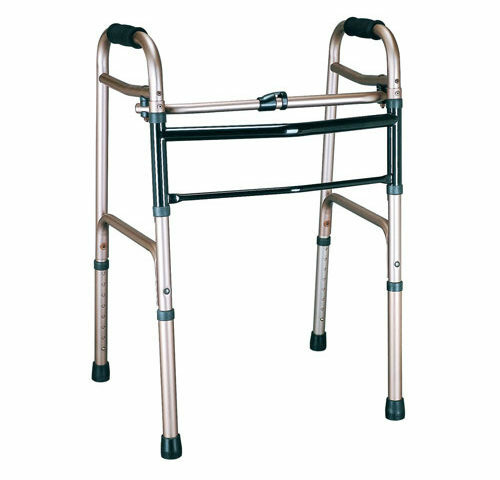 Height of a walker can be adjusted to fit each user’s height. 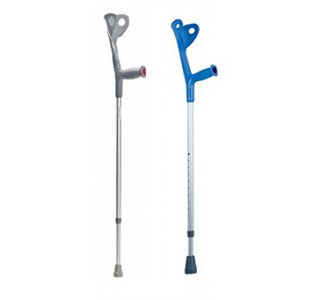 Ergonomic and anatomically shaped handgrips deliver proper stabilization. 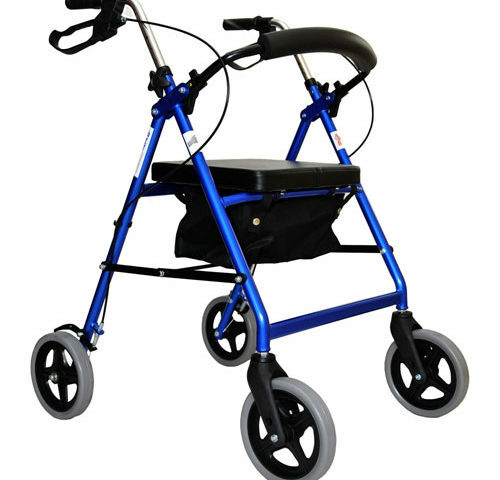 Rehabilitation walker with 2 front wheels (4”) is mobility aid designed to facilitate secure walking of elderly or disabled persons having problems with correct body balance. 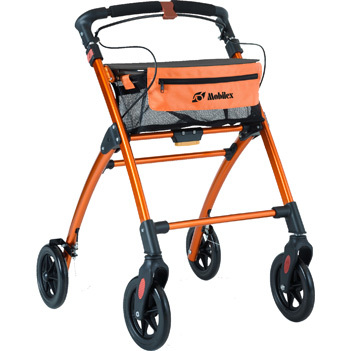 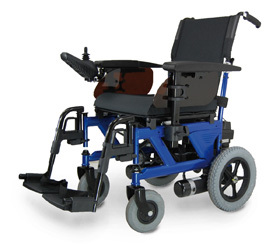 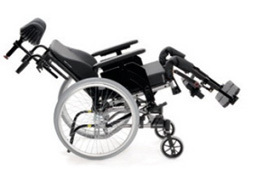 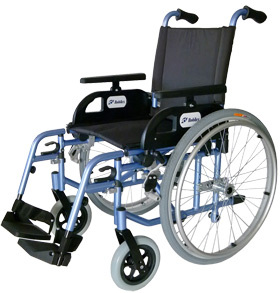 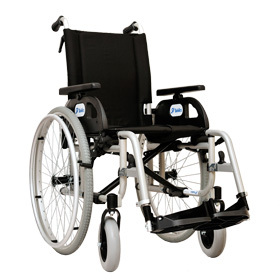 The walker is made of aluminum, foldable and easy for storage or transportation. 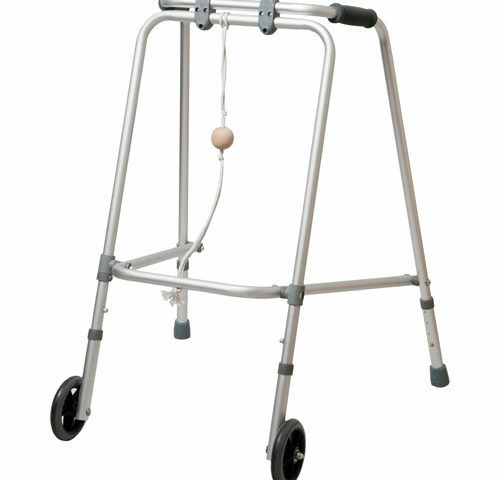 Wooden ball installed on a string allows easy folding.